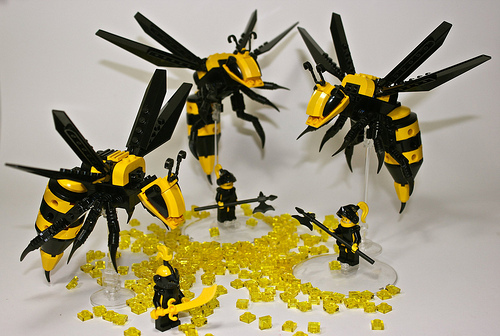 Sean and Steph Mayo tap into the hive mind and summon these stunning creatures. Look but don’t touch. They don’t look happy. Really loving the posing while they are flying. It captures the sense of realism needed in creations like these.